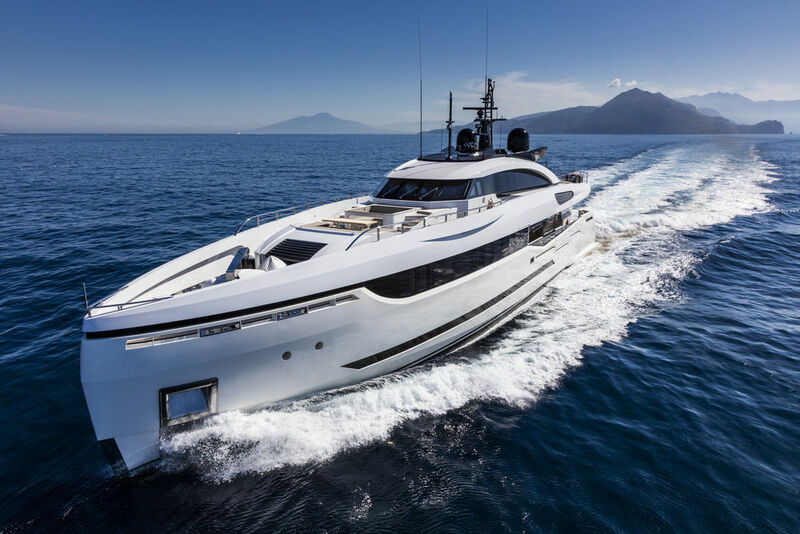 Yard of Turkey, the Bilgin Yachts has recently launched its first boat of its new series 47.5 meter Bilgin, this is the 156 semi-custom series, and has been given the name Nerissa. Three yachts are going to be developed by the developers and one of three is currently at the under development stage at Bilgin. 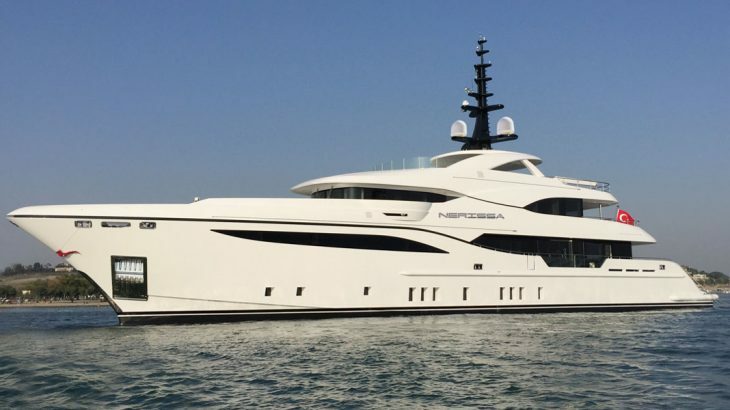 The Nerissa will have its trial at sea before moving to the South of France. Here, in the 2017 Monaco Yacht Show, she will make her first public debut. The naval architecture and exterior of the yacht has been completed by Unique Yacht Design (UYD) Company. 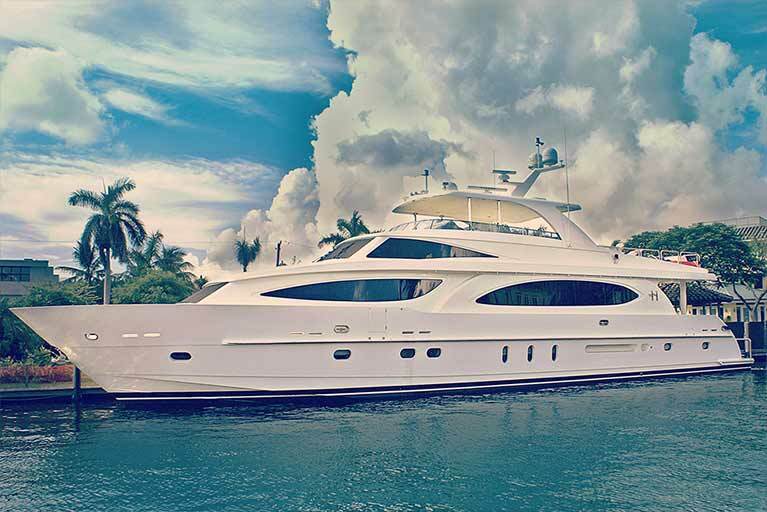 The yacht is comprised of full displacement hull made up of steel and aluminum superstructure, she also has a 496GT total interior volume. Ireland Hockey team has announced the name of their new Chief Executive and he is Jerome Pels. Before hockey Pels was at same role with World Sailing. Pels will take over his charge from Rob Johnson, who is the interim chief executive of Hockey team Ireland. Johnson has served this position for a year and he will hand over his responsibilities to Jerome Pels on January 3. Pels has served the World sailing and International sailing federation on same role of chief executive from year 2008 to 2014. Earlier to that, he was in governing body circle. So, total he has the experience of 17 years as a governing body. Shamrockin, a fifty foot yacht, got clung on a shoal off Governor’s Island, located near Denver, one of the fluffiest parts of the Lake Norman. TowBoatUS’s Derek DeBord said that one never knows from a tale at night what is really taking place till you just go there and experience it.